De clutter, empty, shred, get rid of everything that you don’t need, and organise everything you do need with newly launched line of multi utility storage solutions and desk organizers. 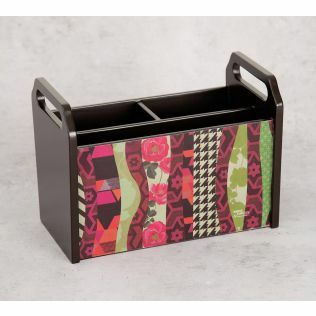 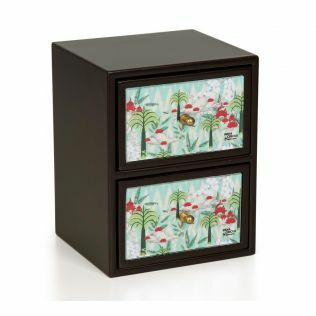 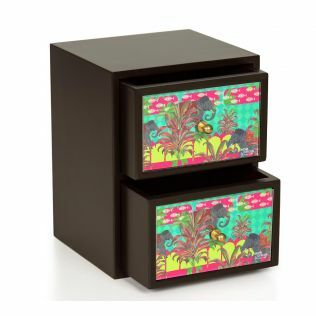 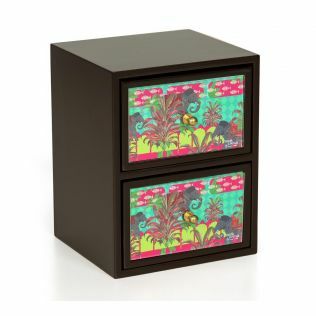 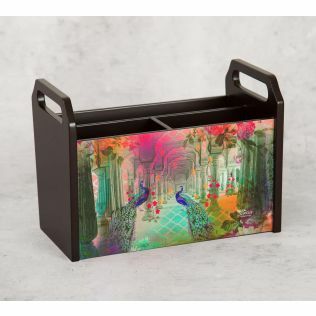 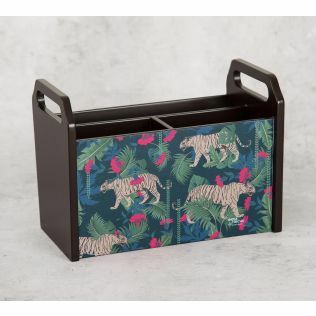 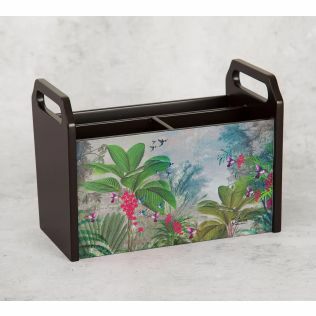 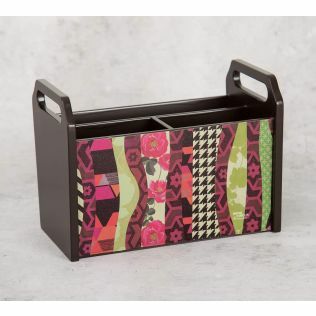 With our designer magazine racks, you can give your desk dabs of flair and exuberance. Explore our collection online by price, discount, style and more. No need to live in muddle anymore. 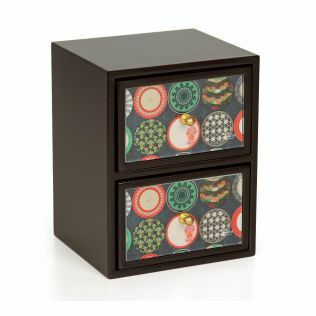 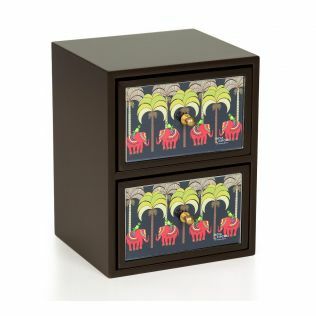 Organise your desk with the flair and exuberance that the India Circus line of storage solutions is bound to bring around. Storage utilities and desk organisers are just what you need to keep your desk look clean at all times. They help your de-clutter your space, and flourish it with added space and creativity. 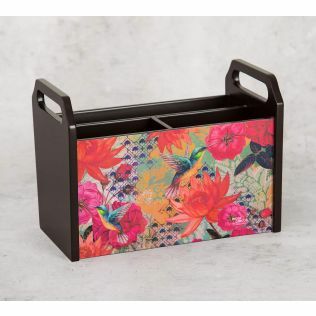 Fostering an exquisite blend of fashion and function, India Circus presents to you a stunning assortment of magazine holders for your desk needs. Explore the entire collection by price, discounts, sensibilities and more. At India Circus, we offer a wide range of spectacular products for you to choose from. 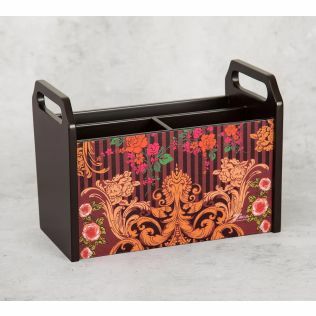 Finished in an array of eloquent compositions and opulent overlays, our collection of magazine stands promise to be a stunner on any table space. Ideal for office and personal use, the multi utility storage solutions by India Circus are an easy way to devour extravagance. 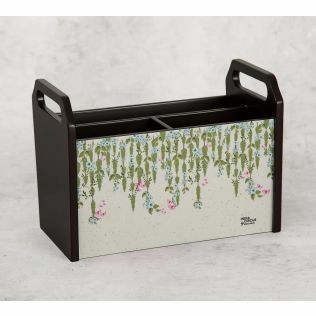 Choose from the wide range of desk organizer products online at affordable price at India Circus. Timely discounts will make you coming back for more. 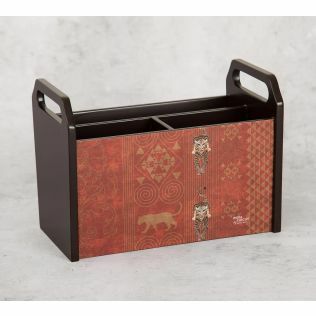 India Circus is a premium name when it comes to home decor and utility products in India. 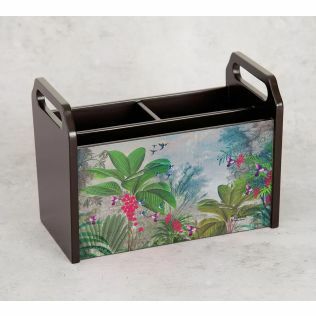 We have a wide collection of everything you'll ever need to spruce up your home play. You can also avail discounts & offers on a wide range of home decor, home furnishing, bed products, dining, bar accessories, kitchenware, and other home improvement/ decorative products at India Circus today. Explore all our creations by price, style, sensibilities and more.